Particles––small words that have big grammatical meaning––are one of the challenges to real mastery of Japanese. The particles “wo” (を) and “ni”（に) generally have fairly defined roles. “wo” is used when something is the direct object of an action (ex: りんごを食べる / eat an apple) whereas “ni” is used for the direction of an action (ex: 友達にあげる / give to a friend) or to specify the location of existence (ex: 僕はここにいる / I am here). There are other nuances and usages but that is a quick summary of some of the major ones. For Japanese learners, sometimes it can be confusing which of these to use. Let’s take the verb 慣れる (nareru / to get used to). While you might think “wo” is the right particle, it turns out that “ni” is actually the correct pretty much all the time (ex: それになれる / get used to that). 気がつく (ki ga tsuku) is a verb that means something like “to realize”, and 気づく (kizuku) is a slightly different form of basically the same word. This is another case where it seems unclear which of the two particles to use, but I think nearly all Japanese students learn early on that “ni” is the proper particle (ex: それに気づく / realize that). If you ignore the 犬は part for a moment, you’ll see the を particle is being used with a form of the verb 気づく. What gives? I considered writing the publisher to ask whether this was an error, but then decided to put a post on Oshiete Goo to get more data first. The word “kizuku”, unlike verbs like “understand” or “know”, has a stronger meaning of something naturally occurring as opposed to actively being done. The particle “wo” represents an object, and the particle “ni” the completion point of an action. When you want to emphasize something happened as a result of some sequence of events, “ni” is the more appropriate particle. 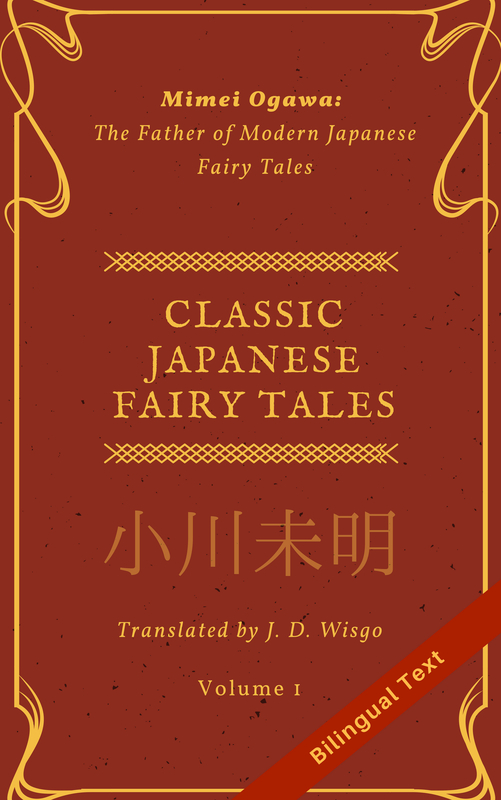 The word “kizuku” applies to that case, hence the particle “ni” has been traditionally used. In the murky dark cave of lengthy and cryptic explanations (some that conflicted with one another), I found this paragraph as a ray of light to help me understand the key difference here. Another way to look at this is the verb 気がつく (very roughly) means something like “(my) energy sticks”. It is not the subject who is transitively ‘sticking’ (つける) their energy, but the energy is intransitively ‘sticking’ itself (つく). Or, it may be easier to just think that the “つく” part of both 気がつく and 気づく is a intransitive verb that generally doesn’t take an object (except for cases like 嘘をつく, which I consider a completely different verb). Now, how about a verb like 気づかせる, which means “to make (someone) realize something”? Since that is a conscious, transitive action, “wo” (ex: 彼にそれを気づかせる) is the correct particle. Going back to the original passage from the もぐらバス book, why might they have used を there? It might have been a minor foresight since the sentence was broken up like that, or might have been added to give a “literature” feel. However my best guess is it was done to give a feeling the dog was smart enough to figure out the “secret city” existed on his own (it’s a fun kids book, by the way). This is consistent with the use of the “no” (の) particle that asserts the dog’s realization as a fact (in the phrase きづいているのです). In closing, I want to emphasize that 99% of the time you will want to use に with 気づく or 気がつく in modern Japanese, so just use に consistently and you’ll be fine.